Did you see all 157 mommy solutions that were shared right here on Crystal & Co., last week? Awesome stuff guys!! There are so many talented readers of this site and every Wednesday they stop by and link up their amazing mom advice ! Last week there were tips on ways to save money, how to make your own curtains, parenting tips, homeschool solutions and so much more. Below are the top 5 ideas- this means these submissions had the most clicks! Make sure you check them out and if you have time hop over and check out all of the tips shared. 1) Always Learning shared some of the best mom advice ever. She is a Christian mom of four grown children and she shares her testimony, successes and struggles on her site, which is properly named. 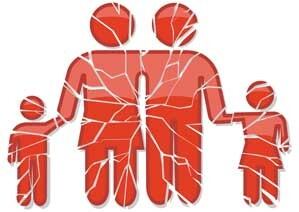 Last week she shared a very thought-provoking post about broken and fractured families. It is a must read, no matter how solid your family is. 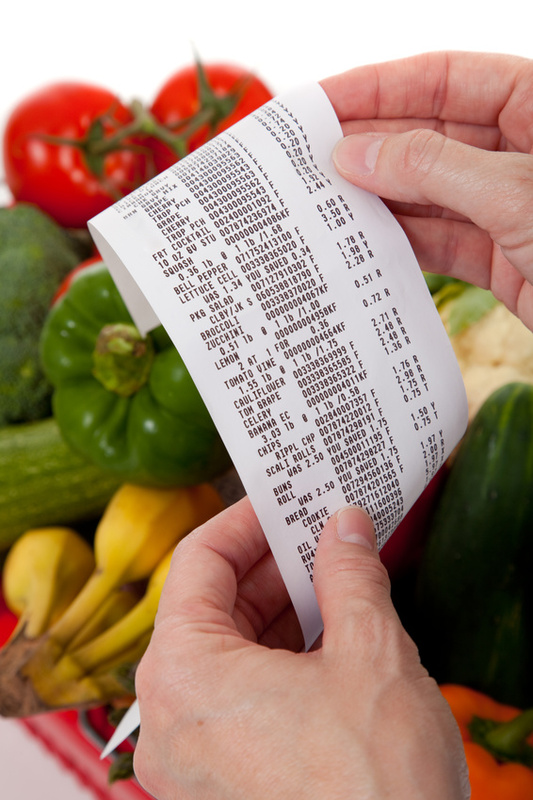 2) Are you looking for ways to save money on your grocery bill? Summer is almost here and the grocery bill always goes up when kids are at home more. The Domestic Life Stylist shares 12 ways to save on your grocery bill. 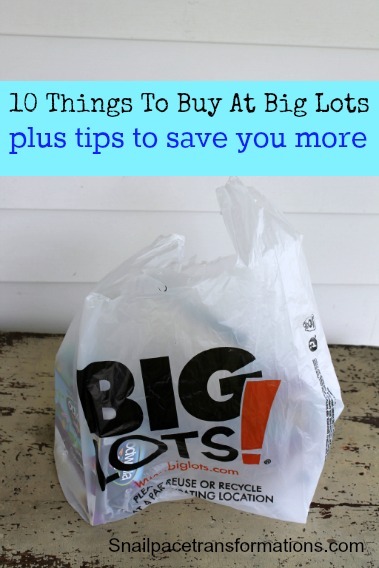 3) Do you have a Big Lots near you? We have bought everything from furniture to yard decor at Big Lots. Some good, some bad. Check out Snail Pace Transformation’s list of 10 Things to Buy at Big Lots and other ways to save money. 4) Have you ever wanted to make your own curtains? One of my old bosses always said if you want to start sewing, curtains are the easiest place to being. I love these curtains that 3 Little Green Woods made from a shower curtain! 5) Are you thinking about homeschooling? 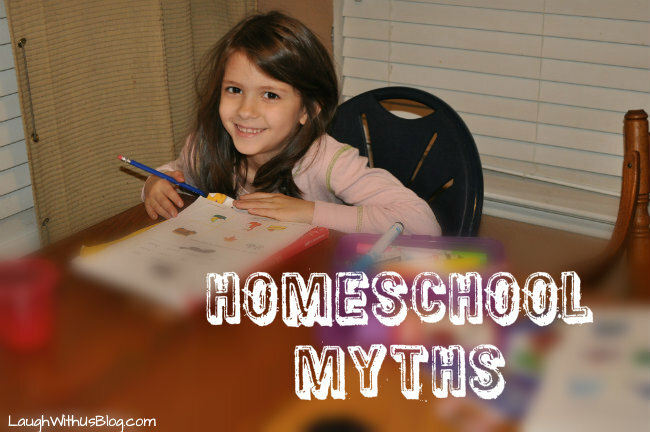 Do you know people who homeschool and have preconceived notions about them? 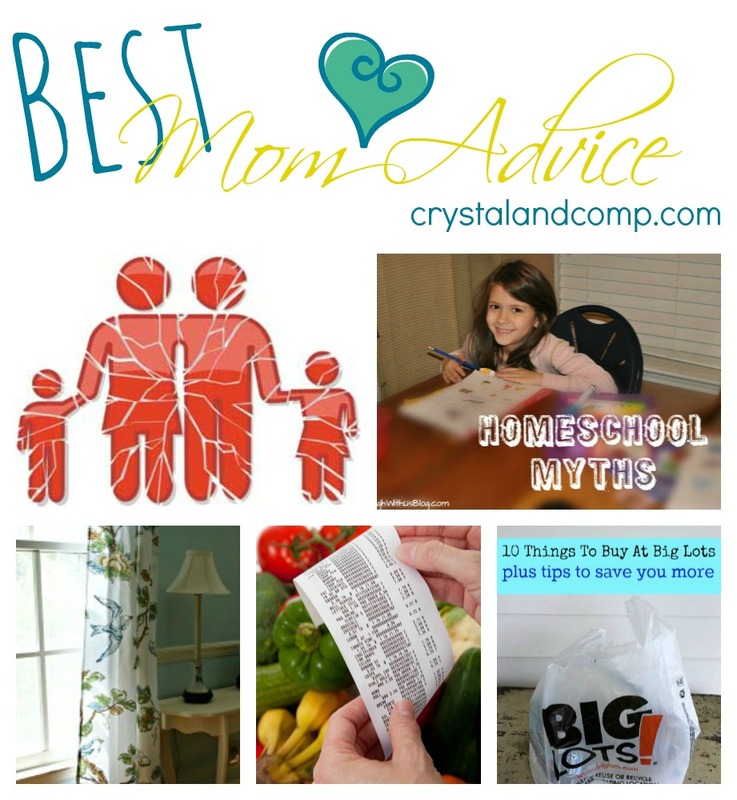 I love, love, love this list of 5 homeschool myths that Laugh With Us Blog created. Myth #3 is especially my favorite and I wish everyone would read it. Also remember, just because your idea is not listed here does not mean we didn’t love it. We regularly share your links on Facebook, Twitter, Pinterest and in my newsletter. Wow! 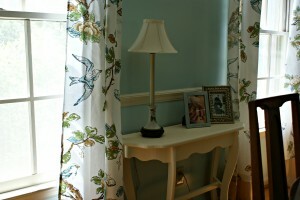 Thank you so much for featuring the curtains I made for my dining room redo. Your Best Moms Advice Linky Party is always so much fun. I love seeing what everyone else is doing in blog-land! The curtains are great and I never would have thought to convert a shower curtain to window curtains. Thanks for taking the time to link up and share!